In this days, everyone requires a C.V and a motivational letter. This makes this training course suitable for people from every walk of life, including; those applying for internal positions within an organisation, those looking for external roles or even those that have never had a job role. They really are that flexible. 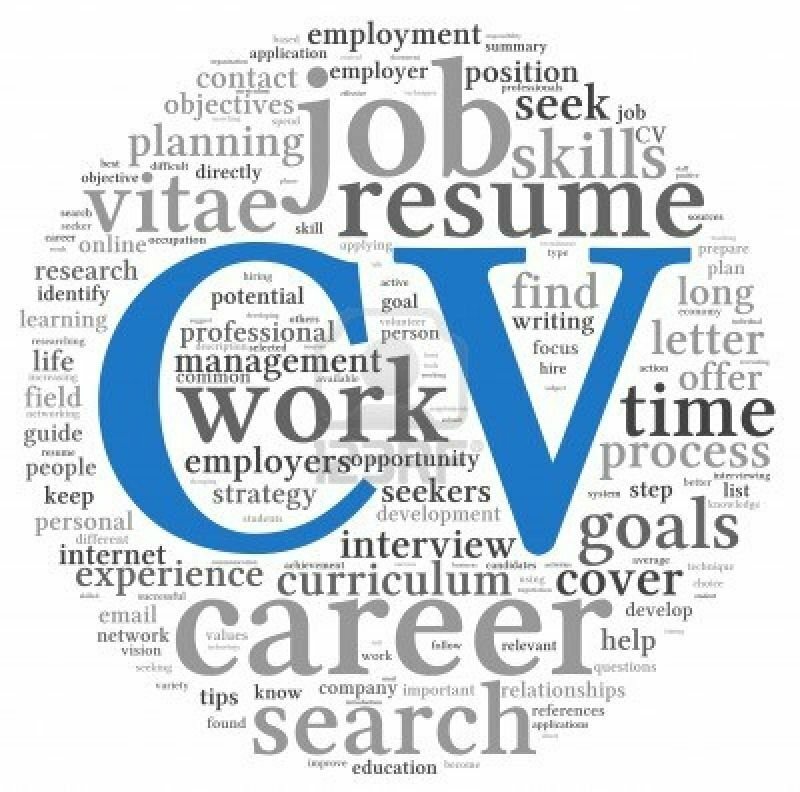 These training course materials will help participants create an effective, professional CV that will catch the interest of potential employers and assist them in getting that crucial interview.